CrayolaYInMn Blue, the first new blue pigment in 200 years that Crayola is making into a crayon. 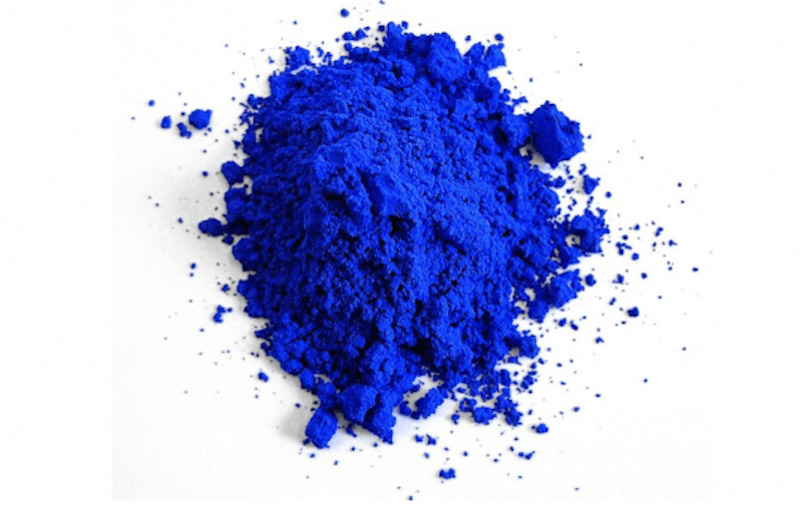 YInMn Blue, in 200 years. Consumers can’t buy YInMn Blue crayons just yet, but it should be available by the end of 2017, according to Crayola. Shepherd Colour Company, which licensed it from Subramanian, is testing toxicity levels to get FDA approval. 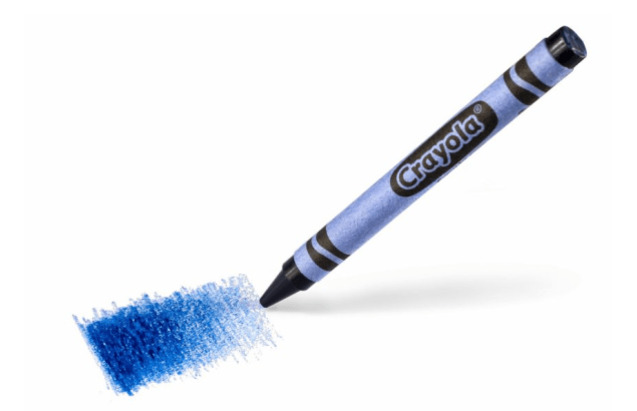 The new blue will replace the yellow Dandelion crayon, which Crayola retired in March. The company is also holding a competition to name the new crayon, since YInMn Blue is pretty hard to pronounce. Mas SubramanianYInMn Blue, the first new blue pigment in 200 years. “We strive to keep our colour palette innovative and on-trend, which is why we’re excited to introduce a new blue crayon colour inspired by the YInMn pigment,” Smith Holland, CEO and President of Crayola, said in a press release. Since it’s produced at a high temperature, YInMn Blue, is a very stable compound (i.e. doesn’t react when heated, cooled, or mixed with water or acid). When Subramanian’s lab discovered it, he filed for a patent immediately.